Calvin Klein Features Saoirse Ronan and Lupita Nyong’o in Women Fragrance Campaign. 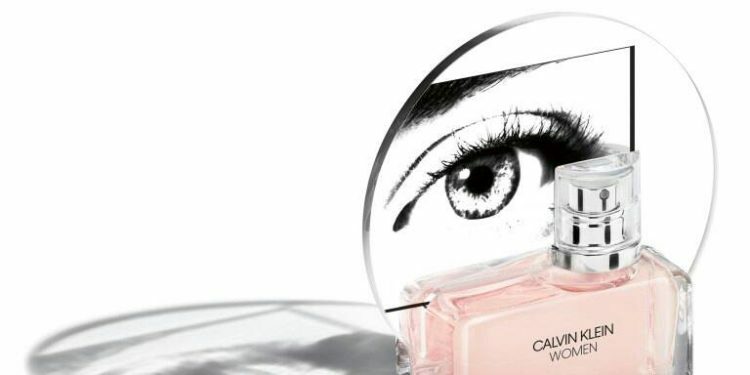 Fashion brand, Calvin Klein has a new fragrance for women hitting the shelves soon with a campaign featuring Saoirse Ronan and Lupita Nyong’o. The latest scent is the first fragrance from the brand with Raf Simons at the helm as Chief Creative Officer. The advert champions iconic women and focus on celebrating heroines of contemporary culture. The ad was directed by visual artist Anne Collier (with creative direction from Lloyd & Co.). Lupita and Saoirse are featured in the campaign in striking, direct portraits next to chosen figures from the past who have inspired them. Lupita is featured alongside singer Eartha Kitt and American actor Katharine Hepburn, while Saoirse’s portrait is side-by-side with actress Sissy Spacek and singer and civil rights activist Nina Simone — all chosen because of their profound inspiration for both leading ladies. The fragrance is a Woody floral with notes of eucalyptus, orange flower petals and cedarwood. It evokes a mix of strength, fragility, freshness and sensuality. In a press release, Chief Creative Officer, Raf Simons disclosed what inspired the late latest fragrance. Both Lupita and Saoirse are also featured in the film campaign which is debuting later this summer. Calvin Klein Women will be available for purchase at Macy’s on August 15.